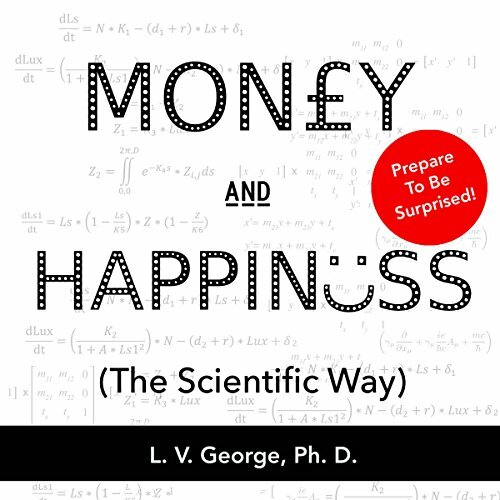 What is the fastest and most effective scientifically proven way to become a happier person? There is a growing body of scientific research answering that exact question, and it turns out that money has a small but significant role to play. This is not only a fascinating book full of surprises, but it's vital, too: You will be left with practical, evidenced-based techniques that will help you live a happier and more fulfilled life. What researchers have to say about "more money = more happiness"
What academics say about "faking" your way to success.